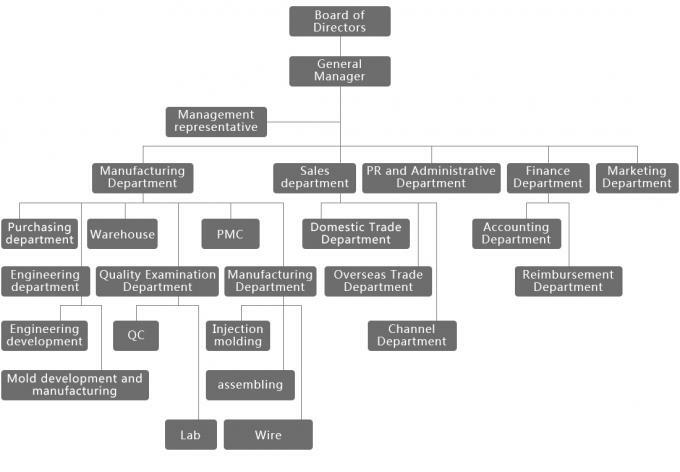 We have a vigorous and creative R&D team with the fullest mastery of the core technology. We commit ourselves to the development of high performance connector production, and dedicate ourselves to achieving a leading position in connector innovation and production..
Our motto is high efficiency, high quality, high prestige and with years of integration of technology and production processes, excellent quality of products and technical services, our company has gained a high reputation with our customers , such as, Skyworth, Huawei, GREE, Midea, ZTE, Foxconn, DESAY, etc. Our production of industrial connectors includes YA, YT, YW, YZ, YK, YP, YN, IEC60309, and other series. Based on its high degree of precision, high-quality automatic insertion & self-locking device, our products are widely used in a variety of challenging environments and situations, such as, LED screen industry, medical equipment, industrial control, detection and measurement equipment, AV systems, broadcast television, telecommunications industry, the nuclear industry, military industry and other fields. We adhere to such principles as Integrity-based, quality-first, technological precedence, & greater perfection. And we sincerely look forward to the new and old customers' patronage and we will be dedicated to the most outstanding product quality and the most reasonable processing cycle, to provide you with the most satisfactory service. In November 2009, we passed the certification system of ISO9001. 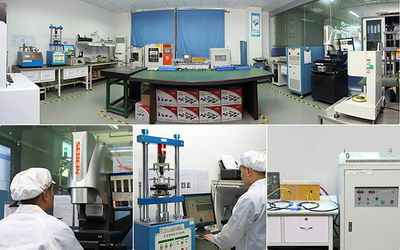 In December 2009, we firstly stepped into the production of industrial connectors. In November 2010, we passed the certification of IP test. 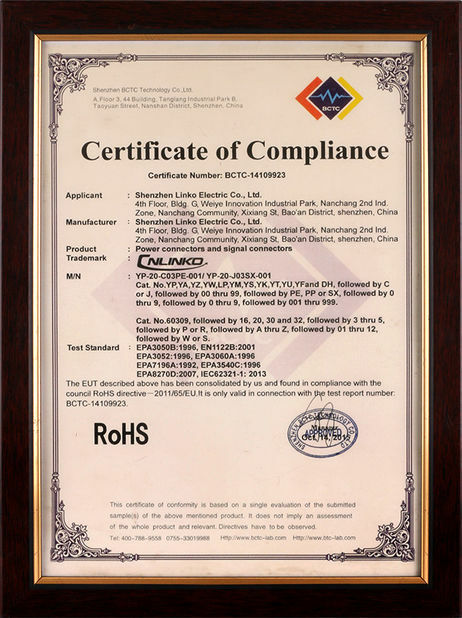 In December 2010, we passed the certification of CE and ROHS. 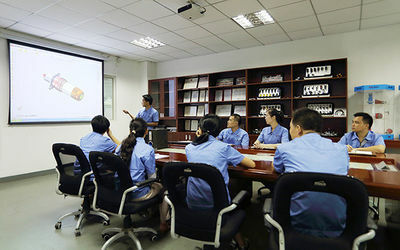 In September 2011, we upgraded our products and turned to produce industrial connectors from the previous production of aviation cases. In November 2011, we found the product testing lab. In August 2013, we changed our brand from Yuzhike to CNLINKO. In August 2013, we were awarded “China’s Most Potential Electronic Equipment”. In November 2013, CNLINKO passed the certification of UL. In December 2013, the Nanshan business centre of CNLINKO was founded. 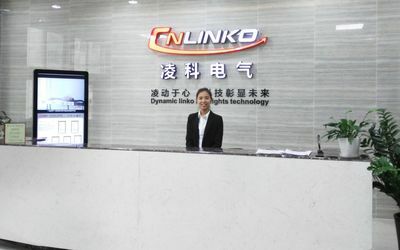 In November 2014, CNLINKO introduced the effective production system. In November 2014, CNLINKO passed the certification of TUV which was a proof of Ali’s supplier. From January to November 2015, CNLINKO implemented the effective value chain management system. In December 2015, CNLINKO passed the 3C upgrading certification. In December 2015, CNLINKO was awarded the certification of National Innovative Enterprise. 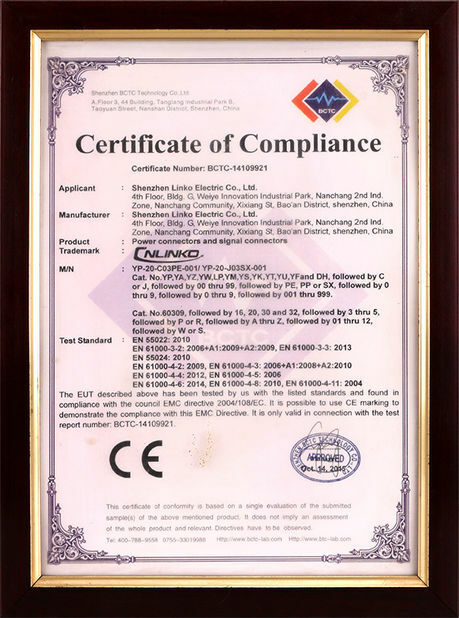 In December 2015, CNLINKO was awarded “Supplier of SGS Made-in-China.com”. In December 2015, CNLINKO became a member of Connector Industry Association of Shenzhen. In May 2016, CNLINKO moved to a new manufacturing area for the expansion of business. In November 2016, CNLINKO was awarded “National High-Tech Enterprise”. In January 2017, CNLINKO upgraded its management and launched the Golden Butterfly ERP.